You never realize how much you rely on healthy, pain-free feet until you sustain a foot injury. 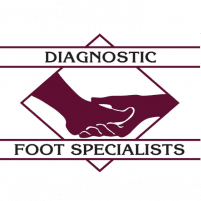 At Diagnostic Foot Specialists, the top-notch podiatrists offer expert treatment for all foot and lower extremity injuries. With five locations in southeast Texas, including Houston, Bryan, and the Houston communities of The Woodlands, The Heights and The Galleria, you can get the expert podiatry care you need. If you have a foot injury, call or click to make an appointment today. What are the common foot and lower extremity injuries? There are 26 delicate bones in your foot and ankle and more than a hundred muscles, tendons, and ligaments that provide stability and allow you to move. With all the steps you take every day, there are plenty of ways you can injure your feet and ankles. Your metatarsals are the long thin bones in your forefoot that bear the brunt of the pressure created with every step you take. Excess pressure can lead to a stress fracture — a thin hairline crack in your bone. Stress fractures can cause pain on the top of your foot, and you may experience swelling. Ankle sprains are one of the most common lower extremity injuries. Sprains develop when a sudden impact or change in direction stretches or tears the ligaments that provide stability to your ankle. With a sprain, your ankle will swell and also feel painful and unstable. Tendonitis is a repetitive use injury that irritates your tendons and causes inflammation and pain. The most common form of tendonitis in your lower extremities is Achilles tendonitis in your ankle. Achilles tendonitis is common in athletes who spend a lot of time running and jumping. Plantar fasciitis is another repetitive use injury, and it a common injury for runners. Excessive tightness in your calf muscle can pull on your plantar fascia — the connective tissue that runs along the bottom of your foot. When your plantar fascia is irritated and inflamed, it causes intense heel pain that is usually worse in the mornings or after long periods of rest. Turf toe is a type of sprain that occurs when your big toe bends beyond its normal range of motion. It causes swelling and pain. How are foot injuries diagnosed? 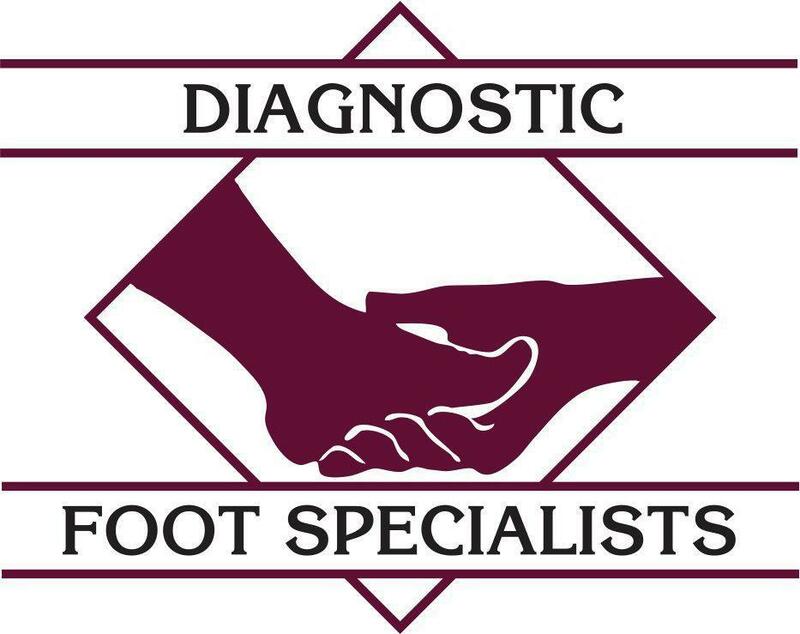 The podiatrists at Diagnostic Foot Specialists identify foot injuries with detailed physical exams and diagnostic imaging. They will ask about your injury and pain, and they examine your feet to check for swelling and a decreased range of motion. They may also order X-rays, MRIs, or CT scans if they need to see your internal tissues to confirm a diagnosis. The podiatrists offer in-office treatment for all lower extremity and foot injuries. They set fractures, provide stabilizing boots or wraps, and suggest physical therapy to support healing. Your podiatrist will also give you customized advice on resting your foot and other necessary steps to recover rapidly. If you have a foot injury, call or click to schedule an appointment today.